Canon has extended the DSLR instant rebates from May 3 to May 30, 2015. 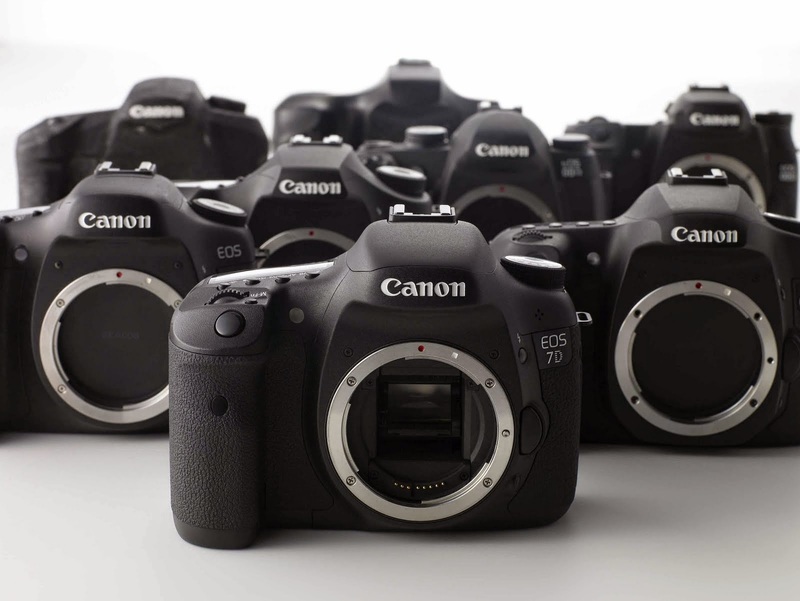 The cameras include the EOS-1D X, EOS-5D Mk III, EOS-7D Mk II and Rebel T6i and T6s. 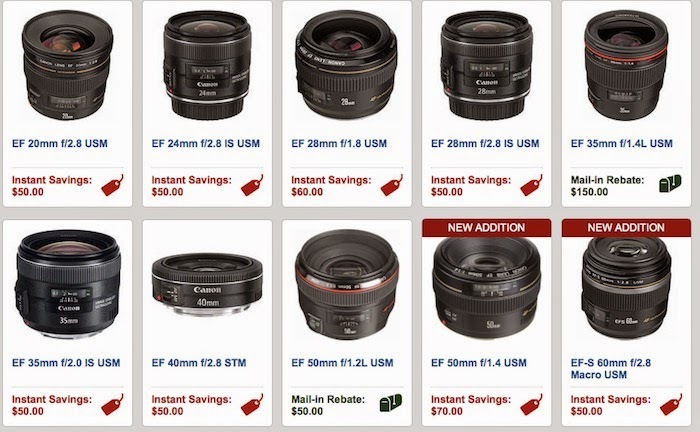 In addition, mail-in rebates are added for select lenses and flashes. The rebates seem to be coming fast and furious because Canon is gearing up to announce the EOS-1D X Mk II and EOS-5D Mk IV some time in the second half of 2015 to early 2016.